fool the gods of good fortune! 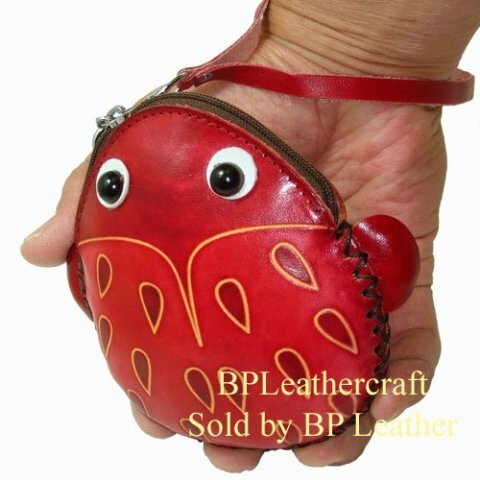 The purse is hand made of leather, has a zipper closure, and a wrist strap for easy carrying. You can carry it around, of course, or used it for special times -- like the change for the vending machine at work, or the quarters for your laundry. 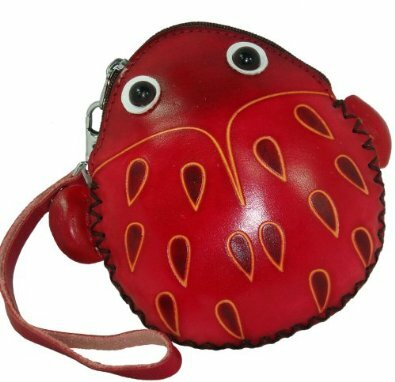 It is also large enough to hold credit cards, business cards, and your ID. 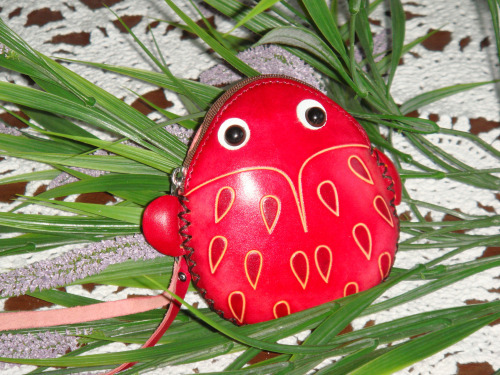 To order a Red Beetle Change Purse in which to stash your hoard of coins, click here. Dogs Versus Beetles: Strange But . . . Ew! Trilobite Beetle -- The Animal Video Of The Day!! !